This fraud prevention module will screen every order transacted on VirtueMart e-commerce platform in real-time for payment fraud. 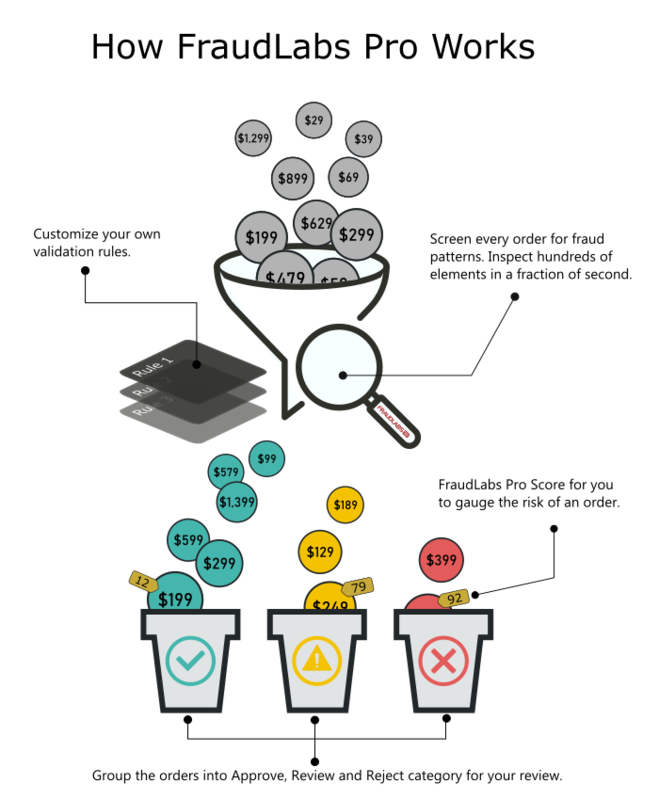 Its sophisticated validation algorithm will accurately detect the fraud patterns to help you to minimize the chargeback and fraud losses. Please visit the FraudLabs Pro Features page to learn more about the type of fraud validation performed and how it could help you to prevent the payment fraud. Login to the VirtueMart admin area. 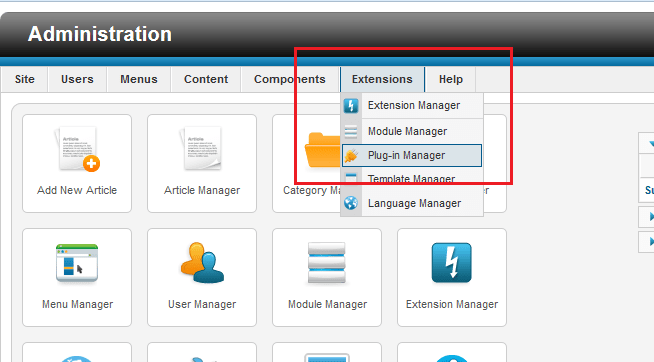 Click on the Extensions menu and then click on the Plugin Manager menu. Enter fraud keyword on the Filter textbox and click on the Search button. Click on the Status button to enable the plugin. The button will turn into green color if it was successfully enabled. Click on the System - Virtuemart - FraudLabs Pro Plugin link. Make sure the Status is set to Enabled and Access is set to Public. Under the Basic Options section, enter FraudLabs Pro API Key.